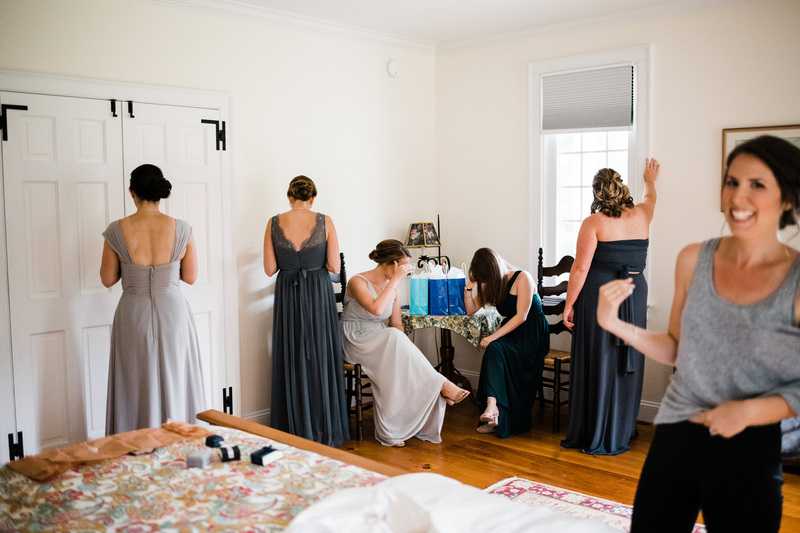 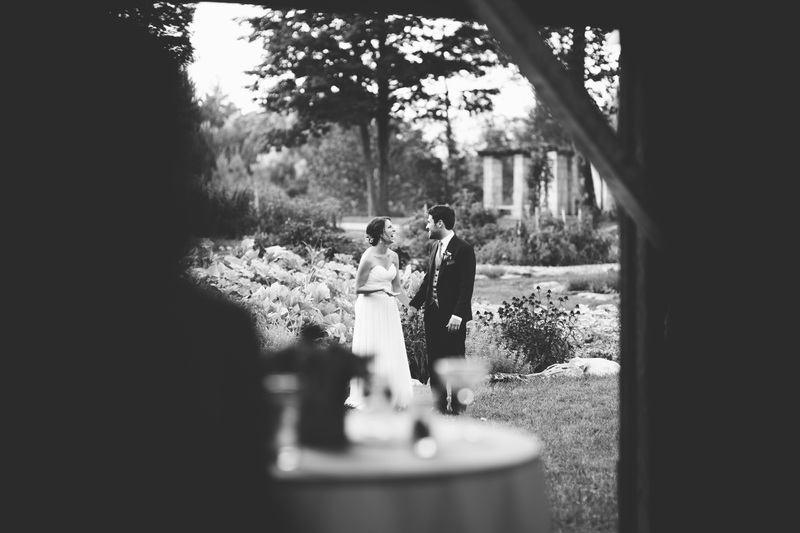 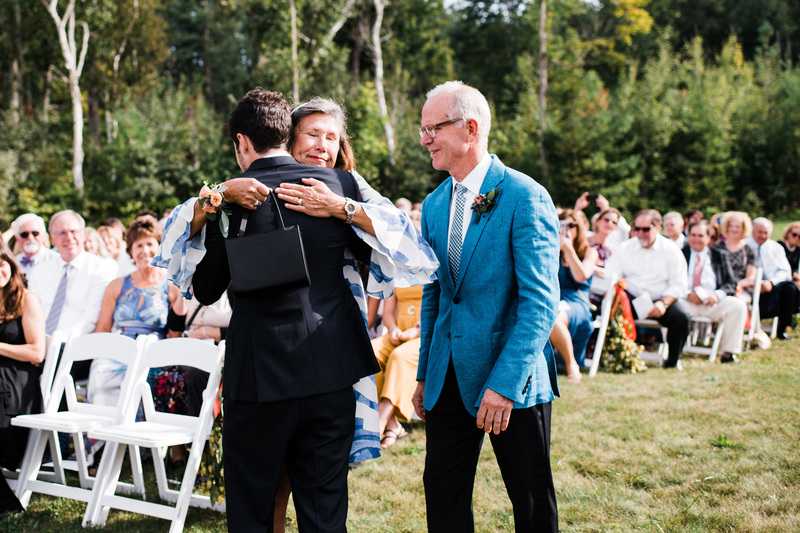 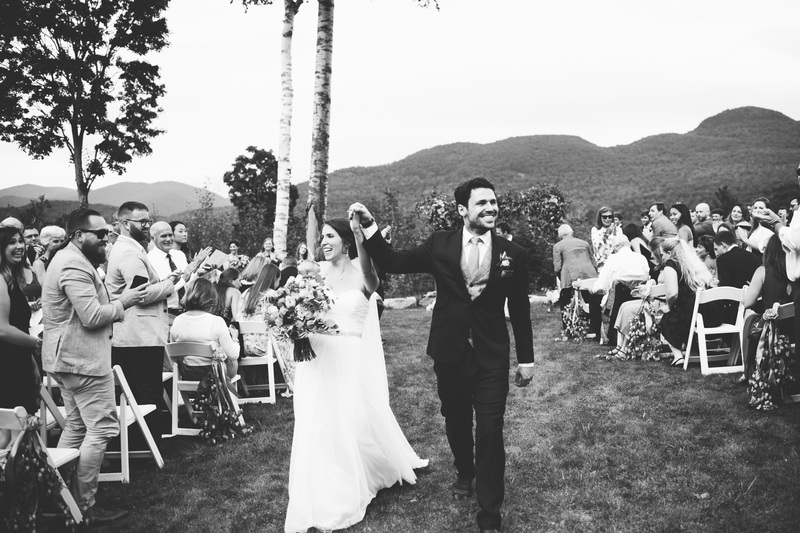 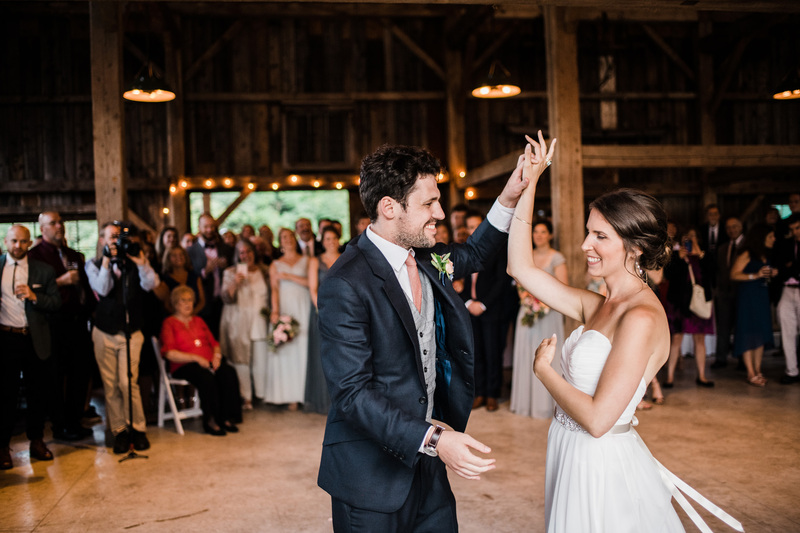 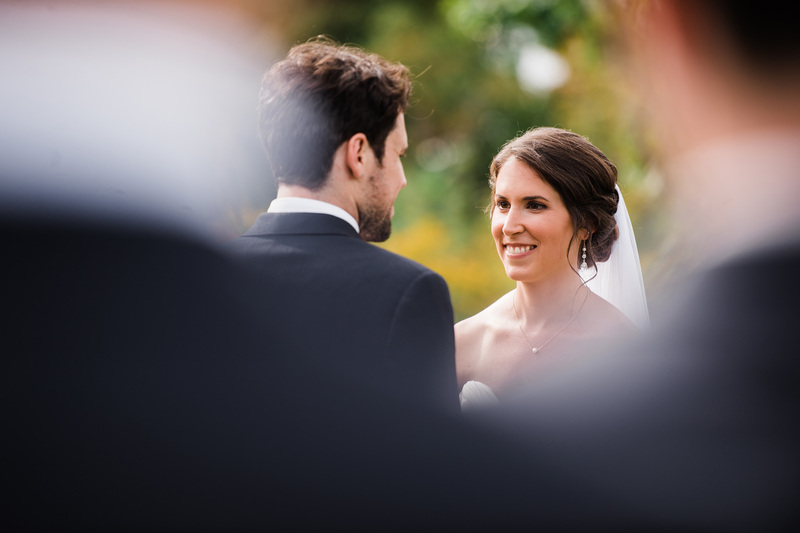 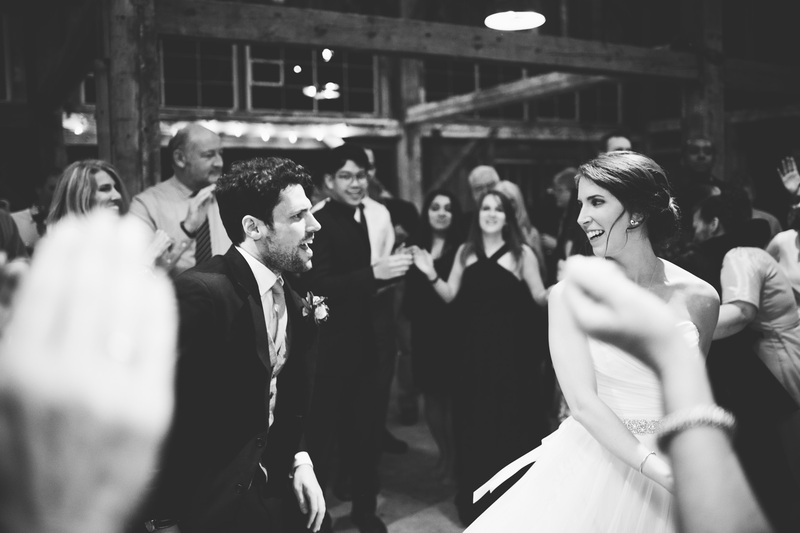 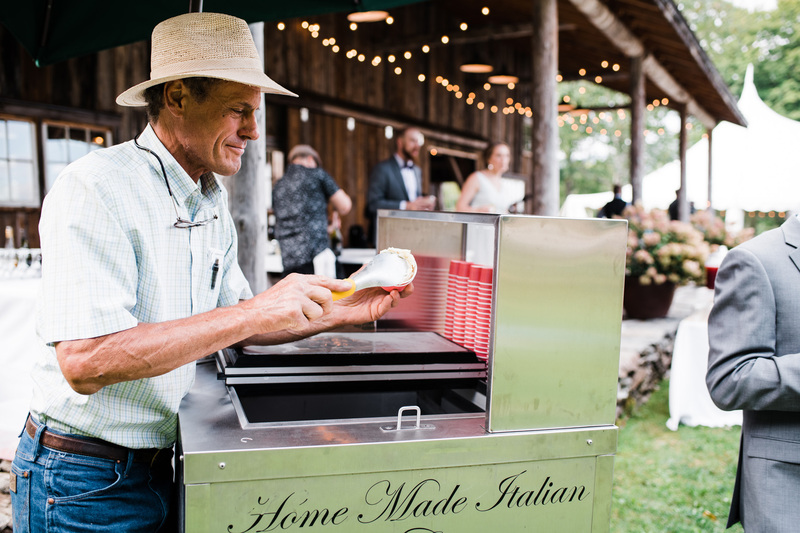 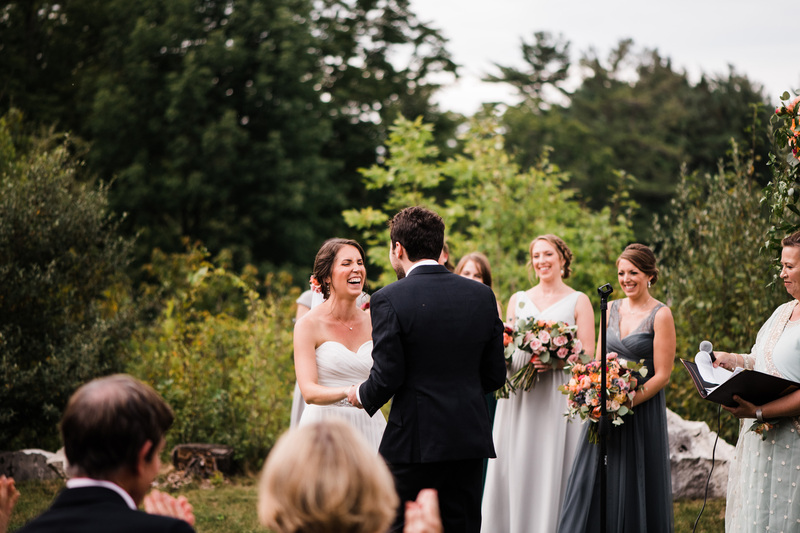 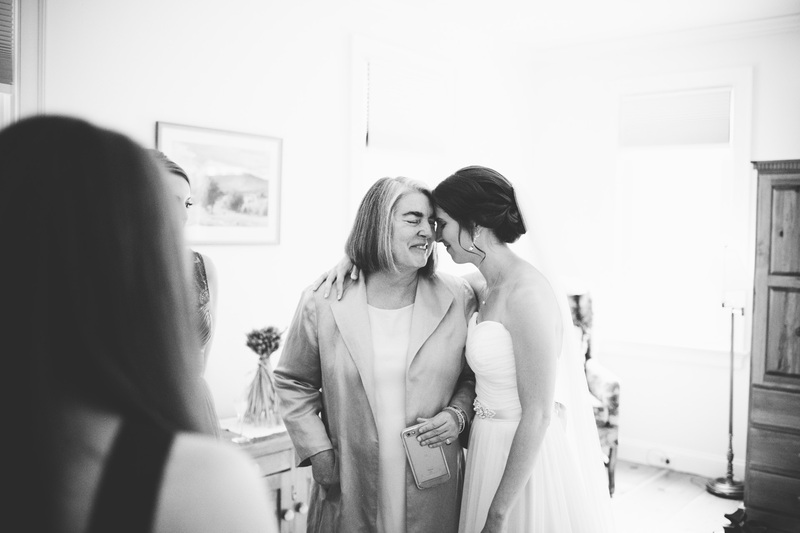 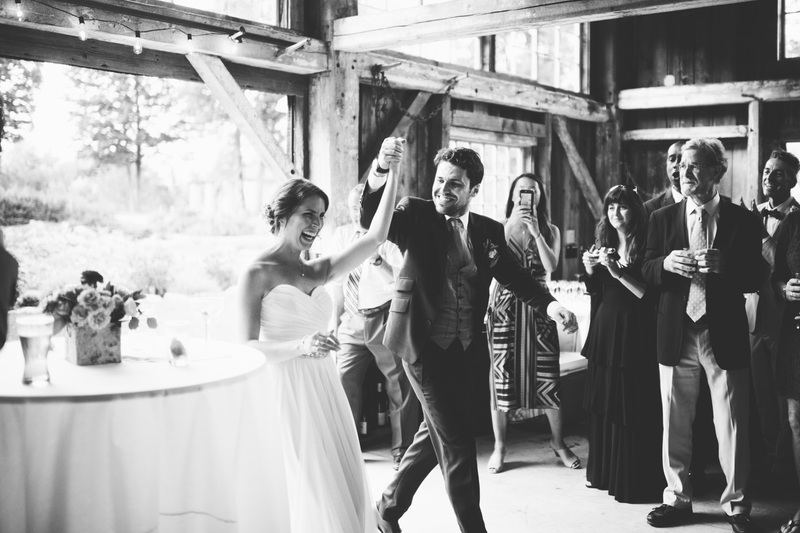 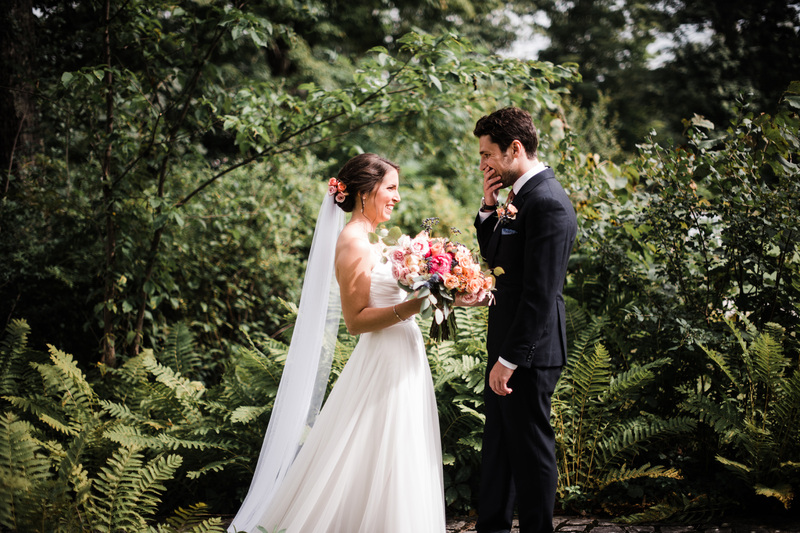 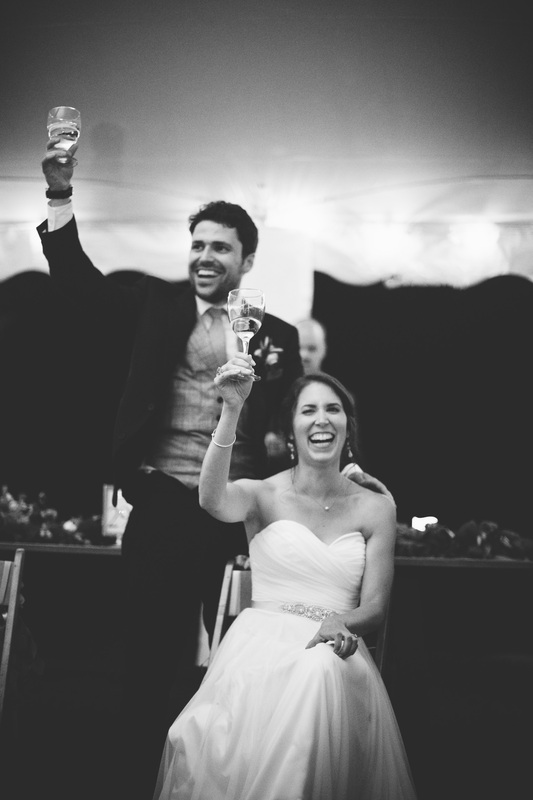 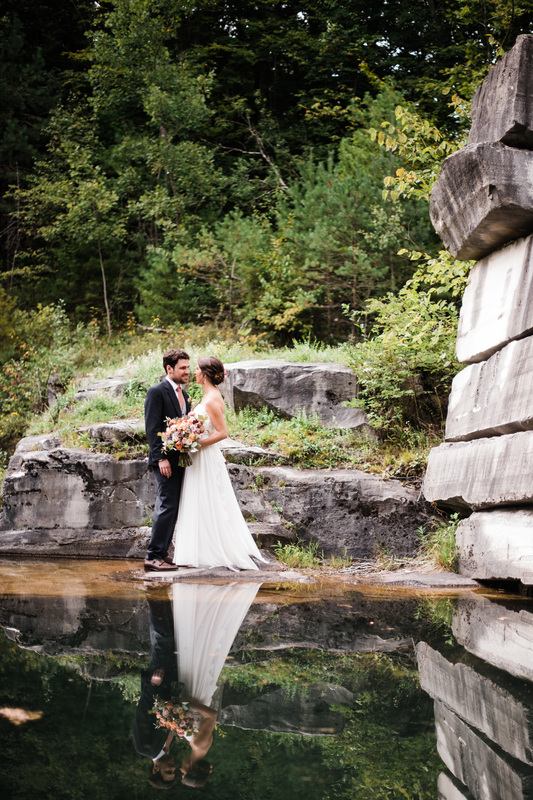 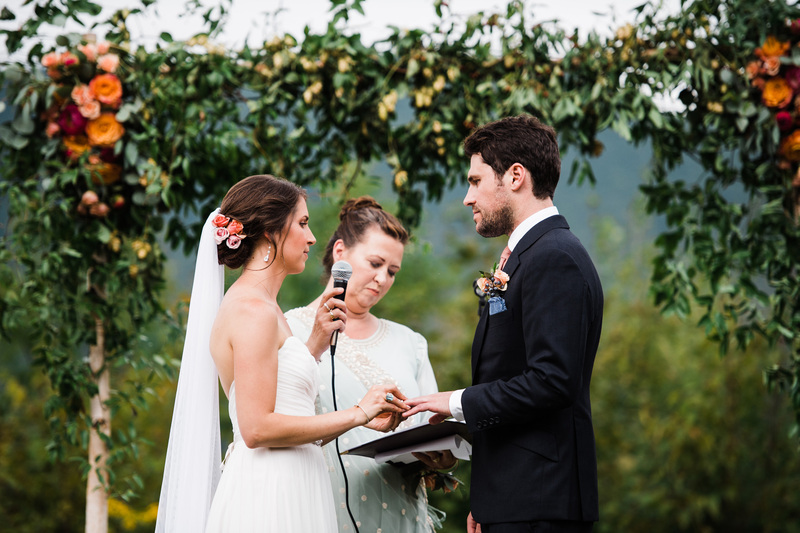 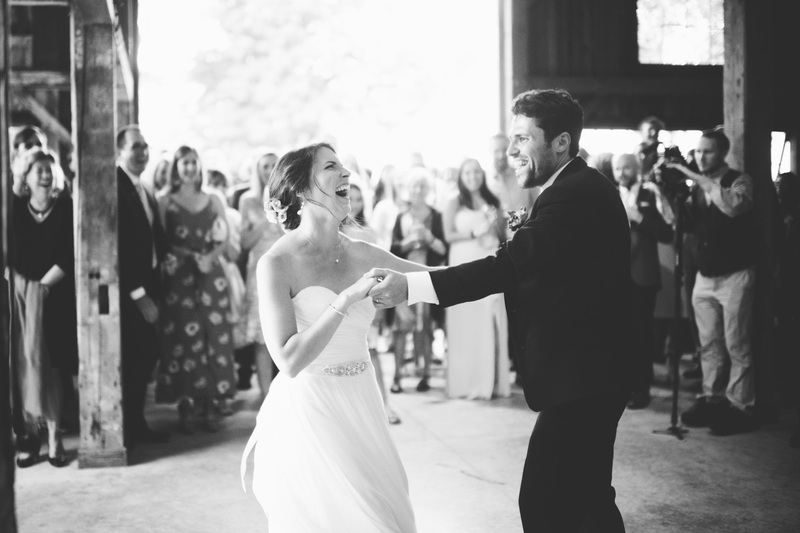 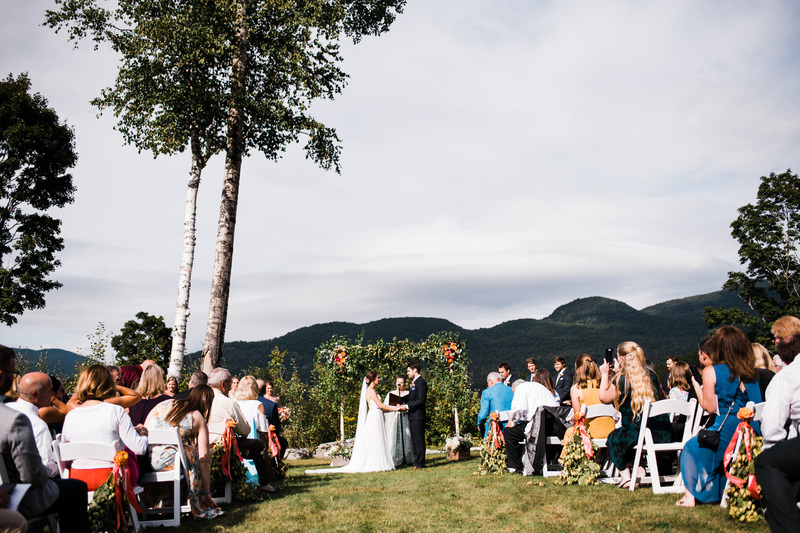 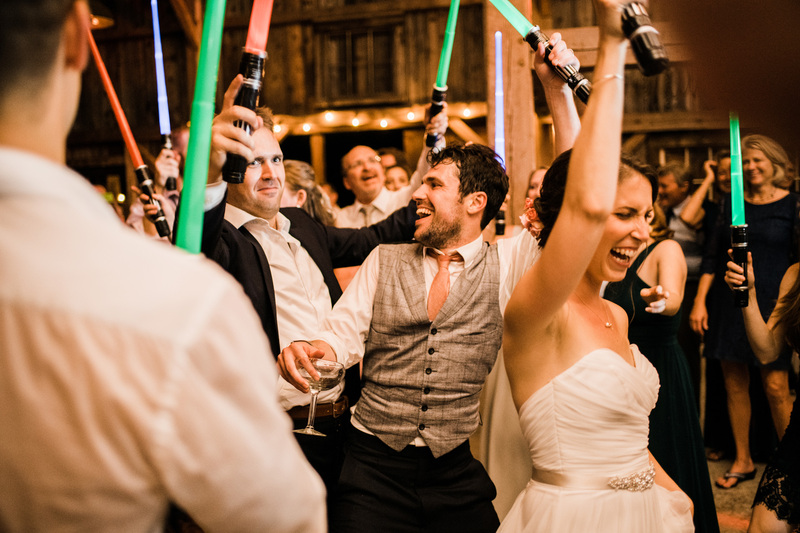 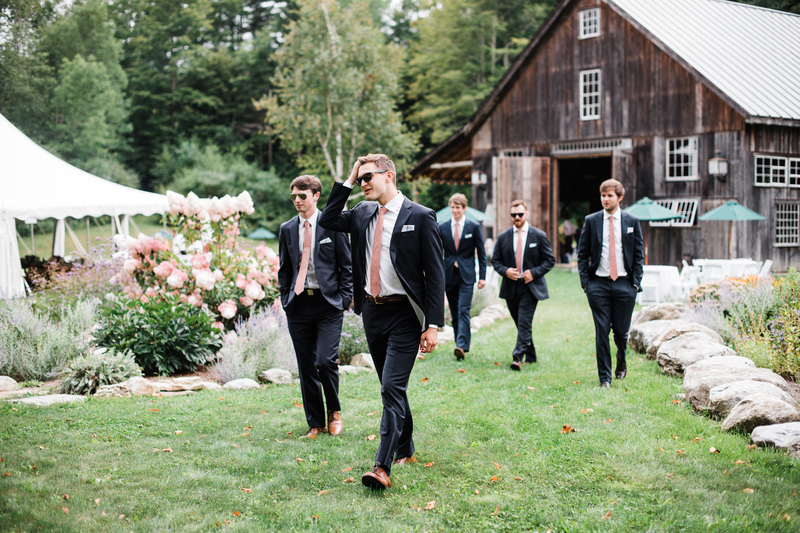 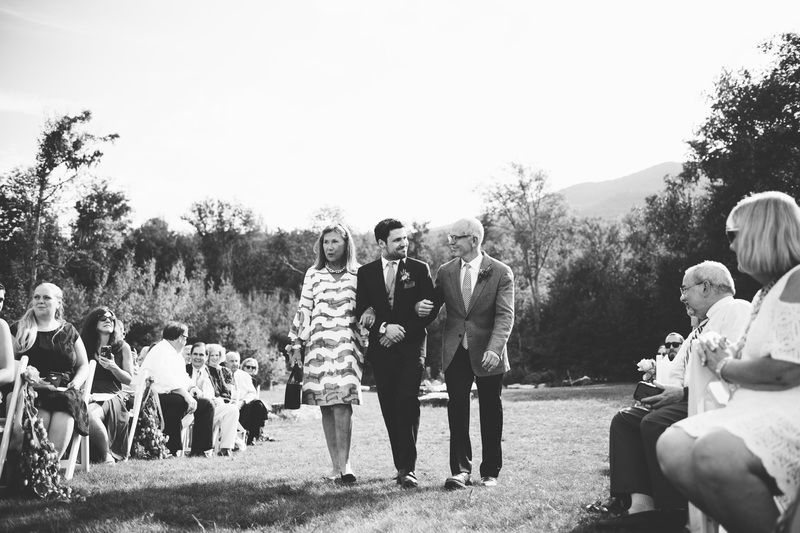 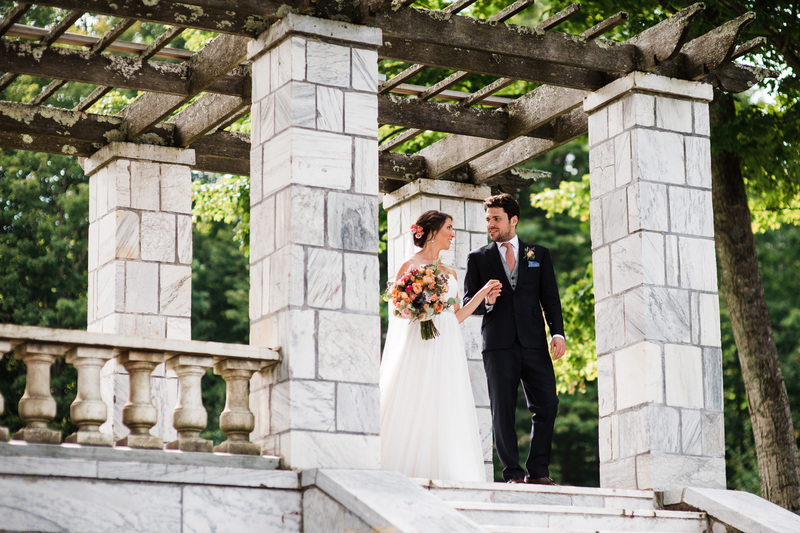 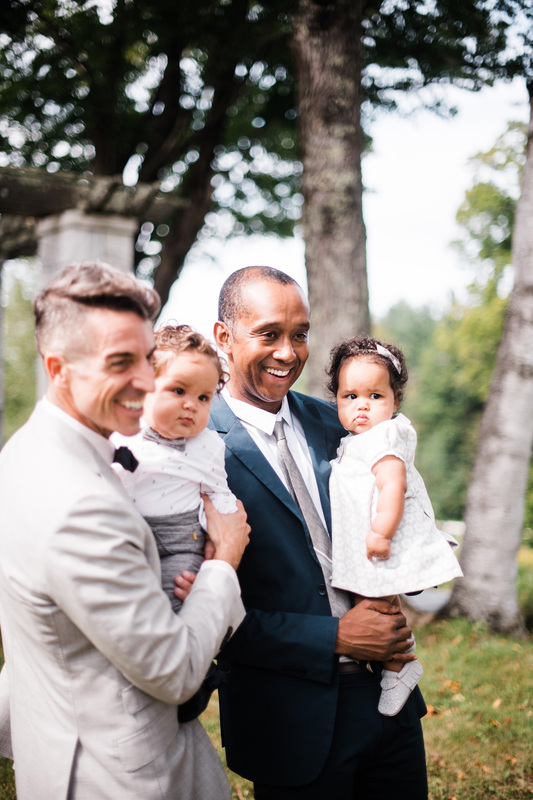 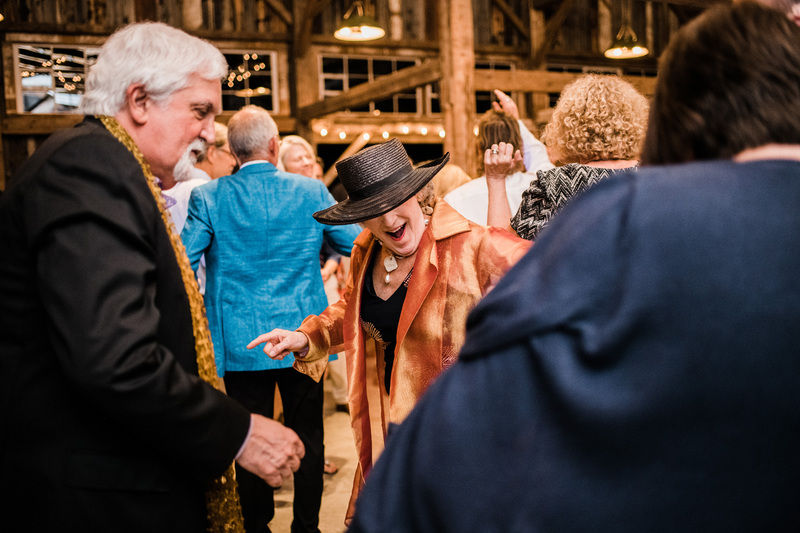 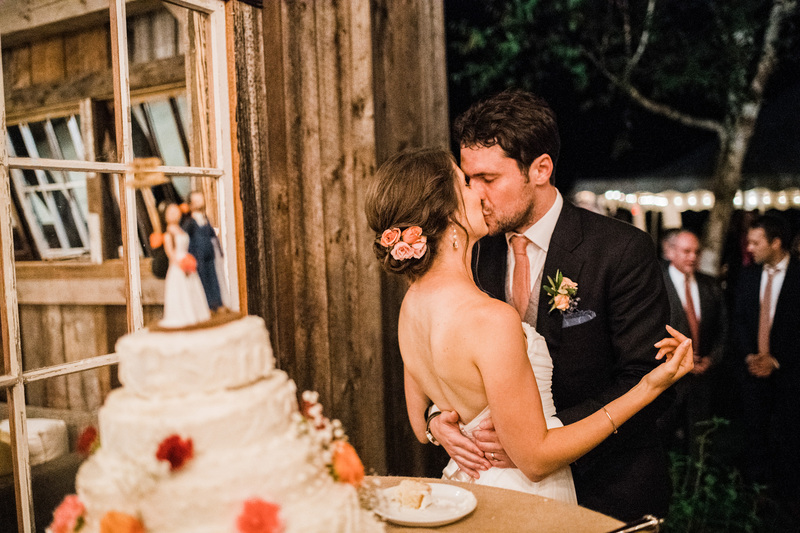 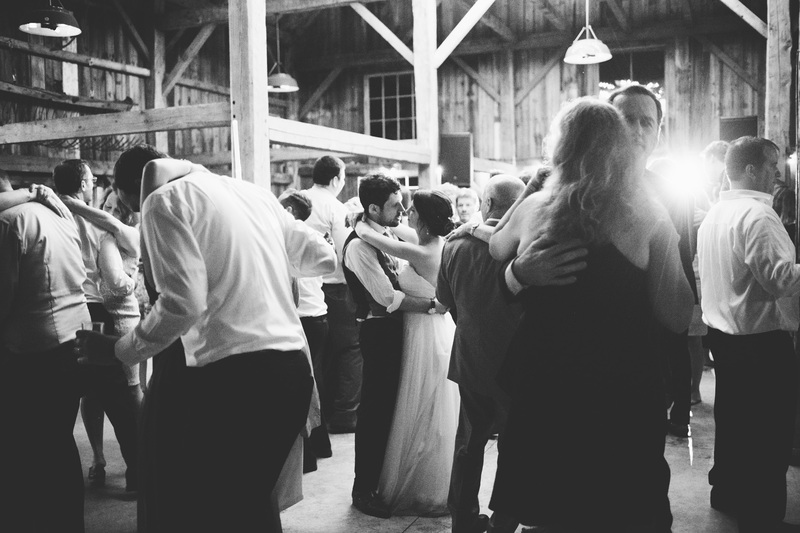 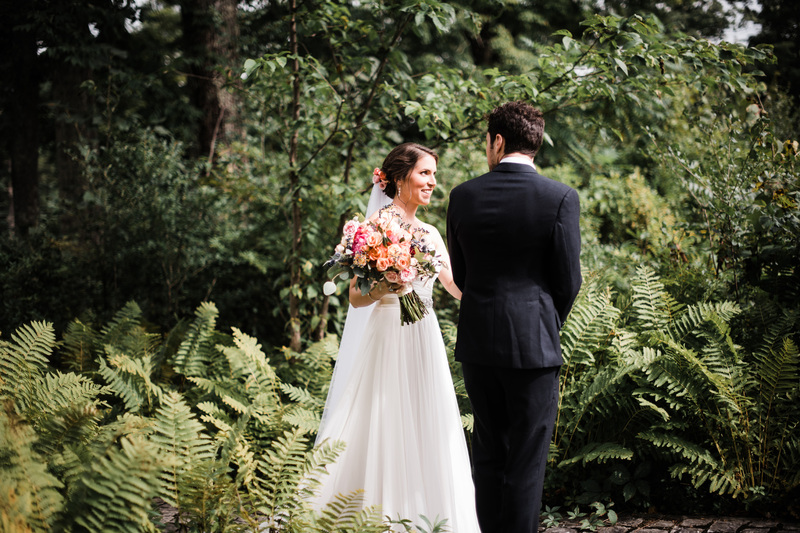 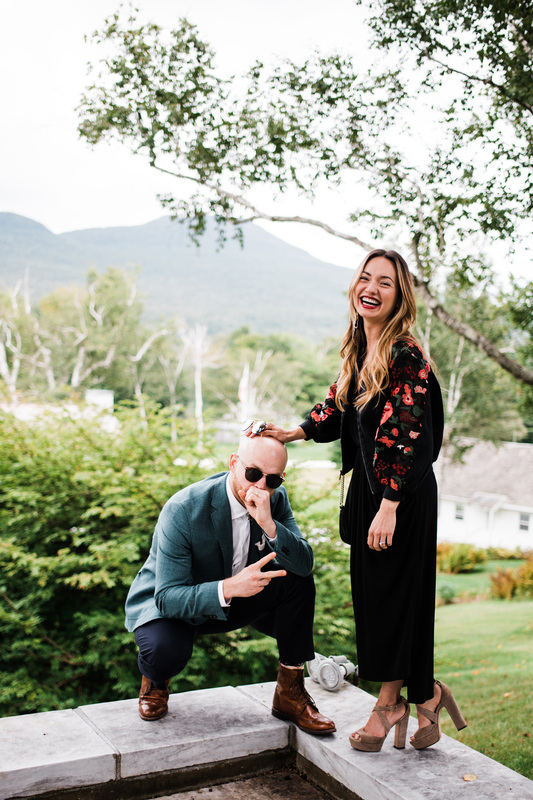 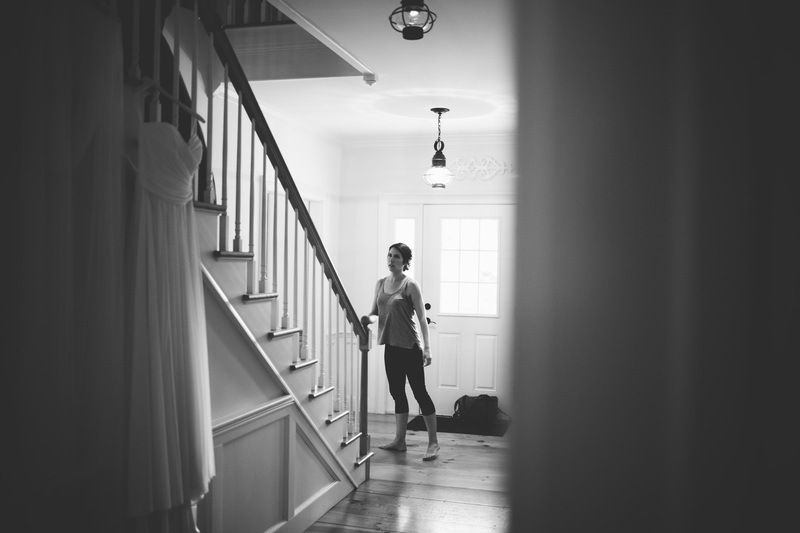 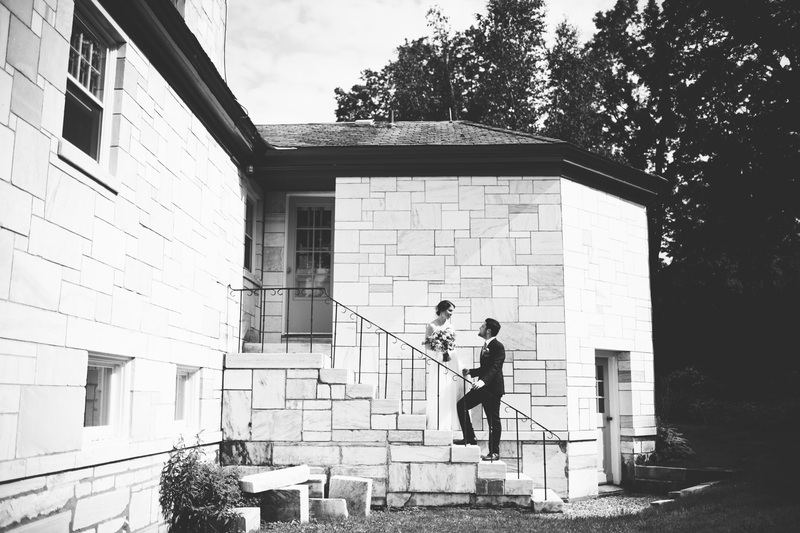 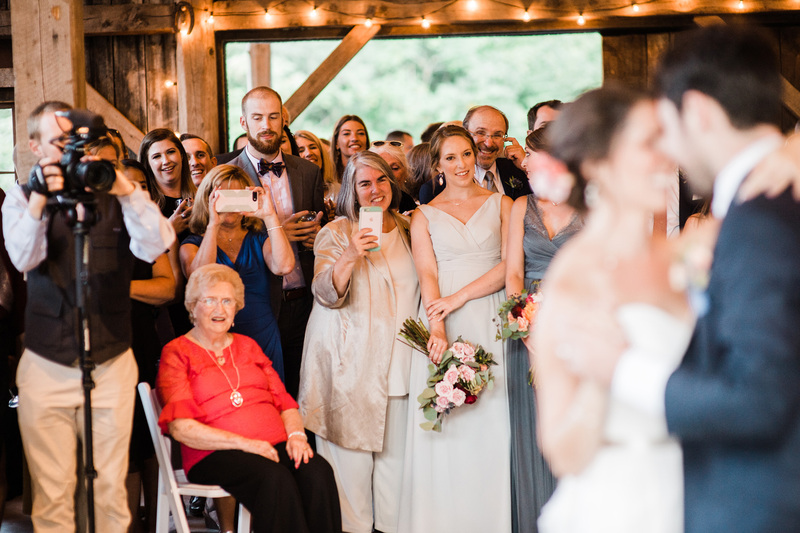 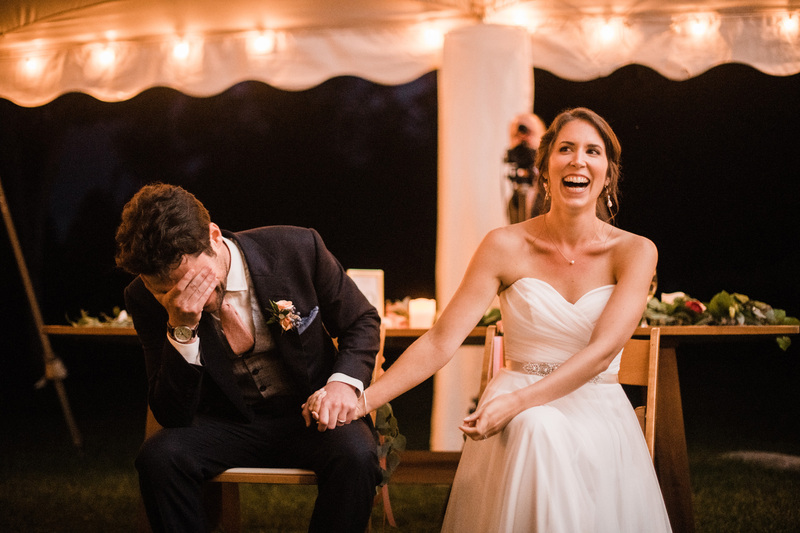 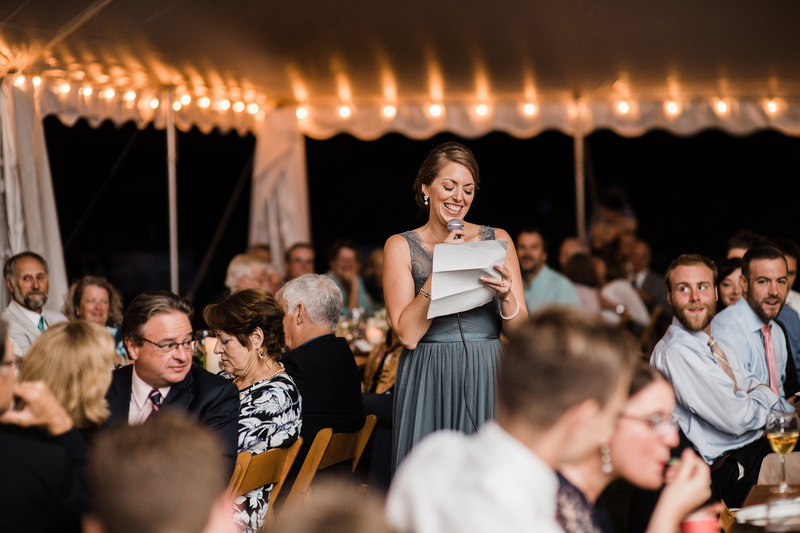 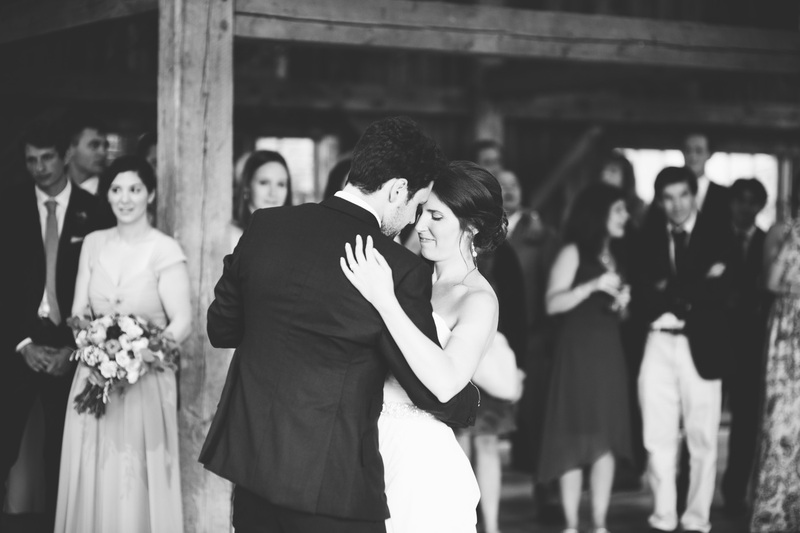 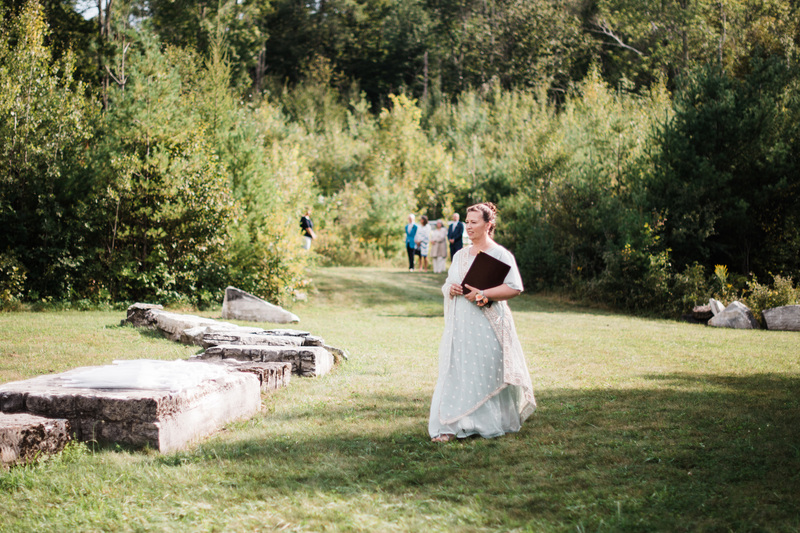 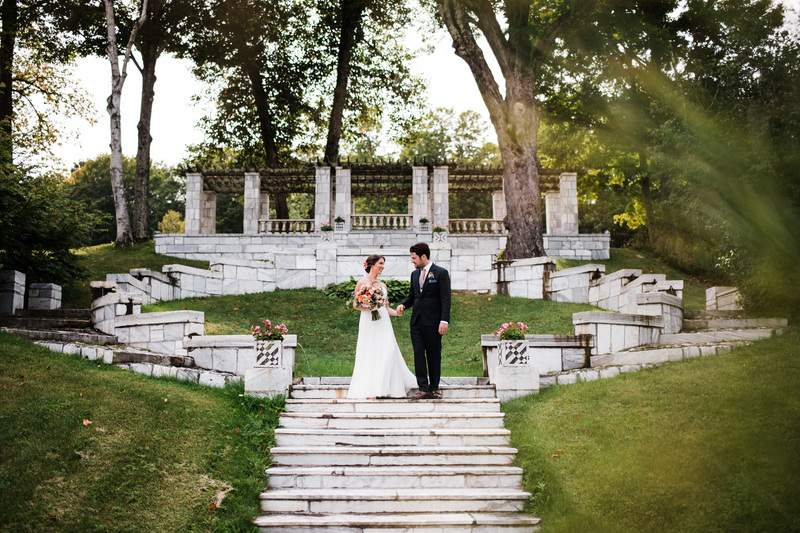 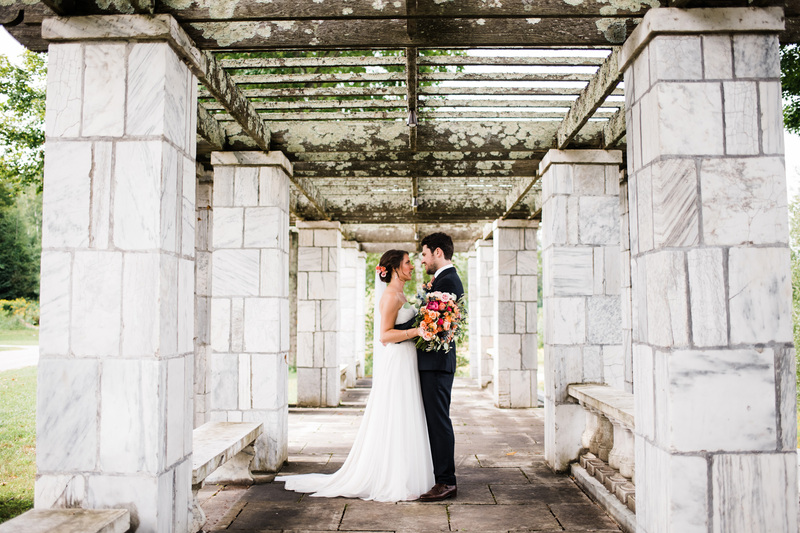 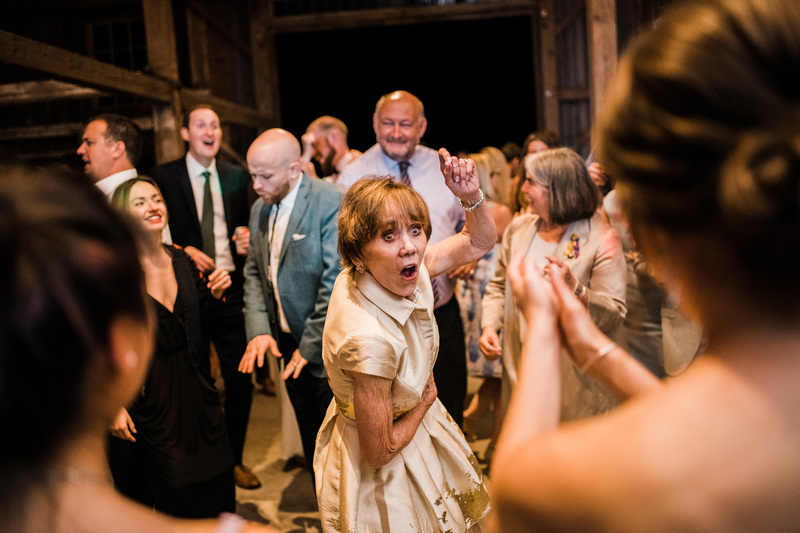 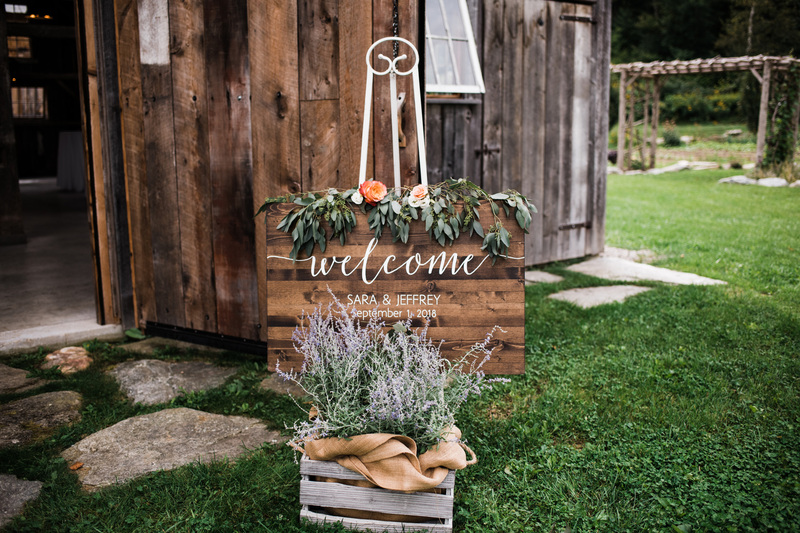 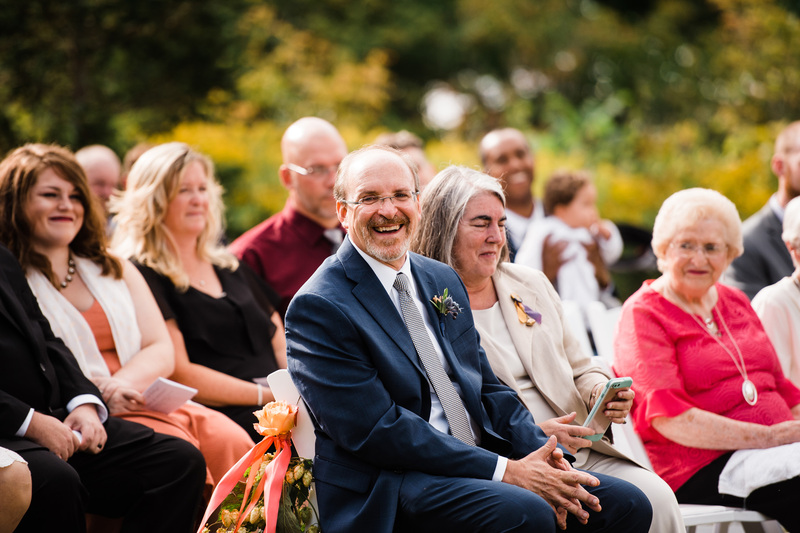 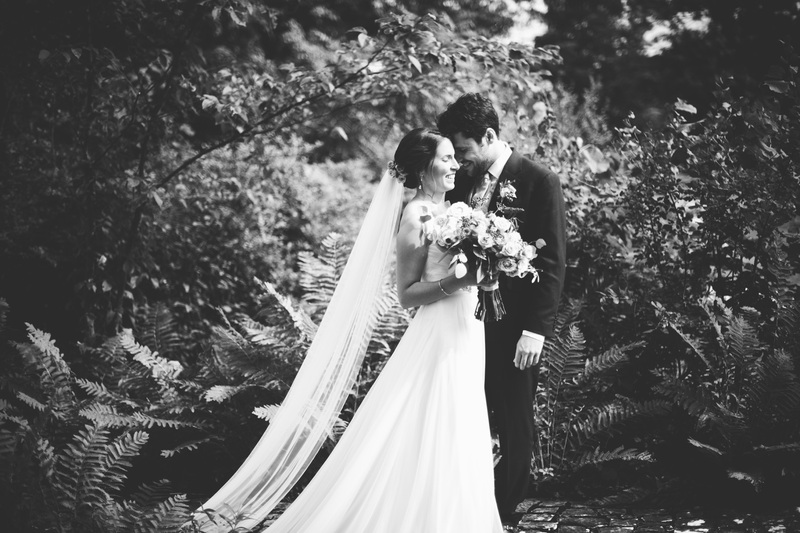 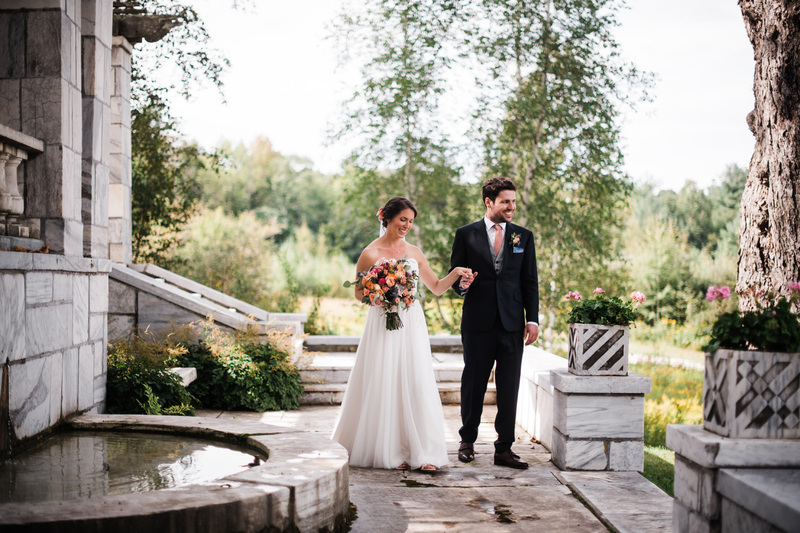 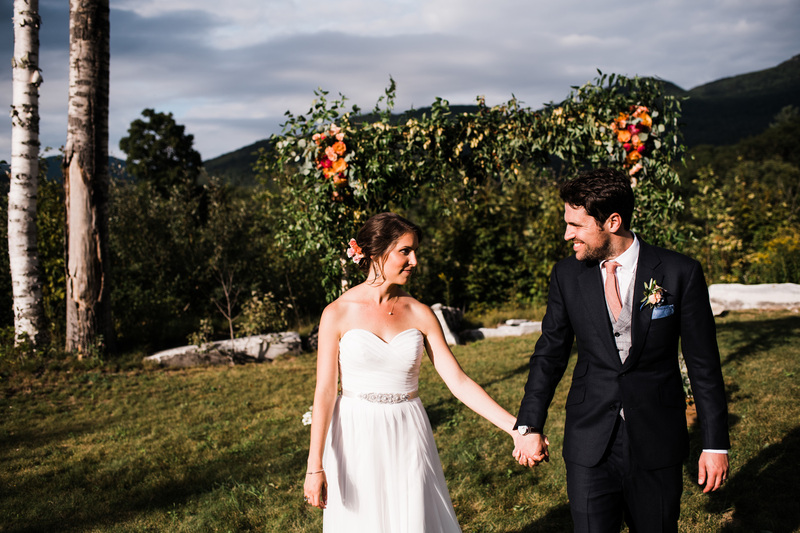 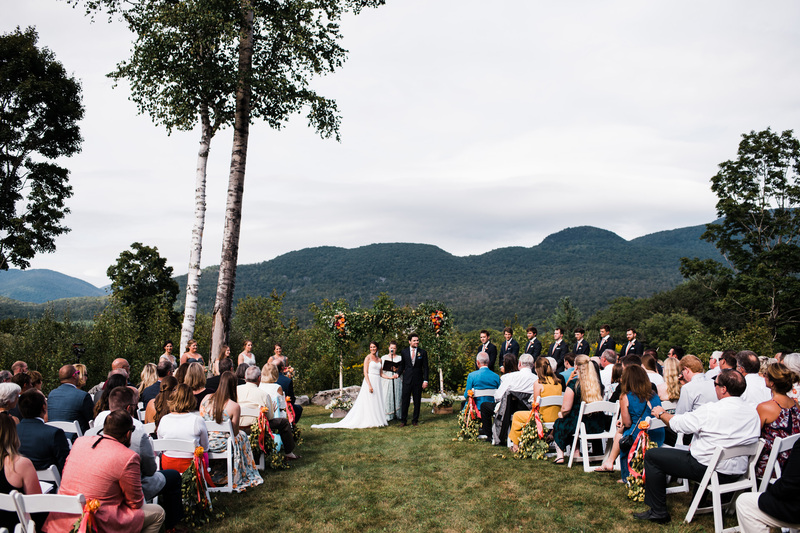 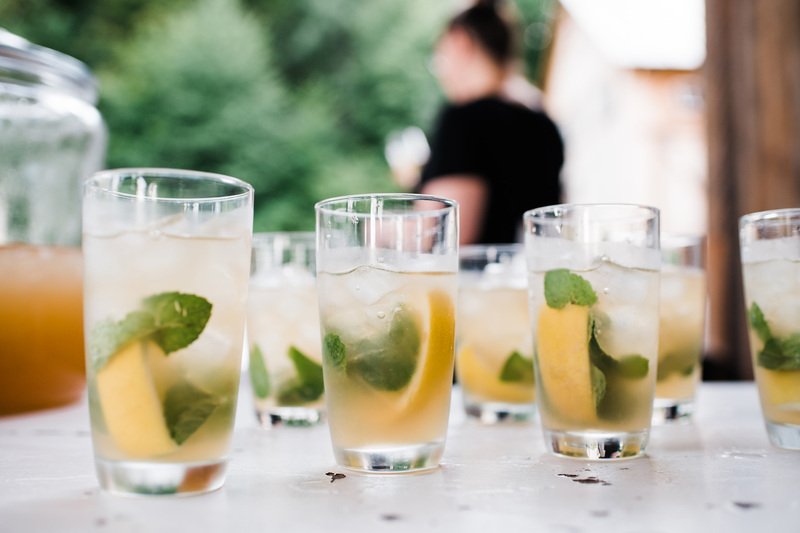 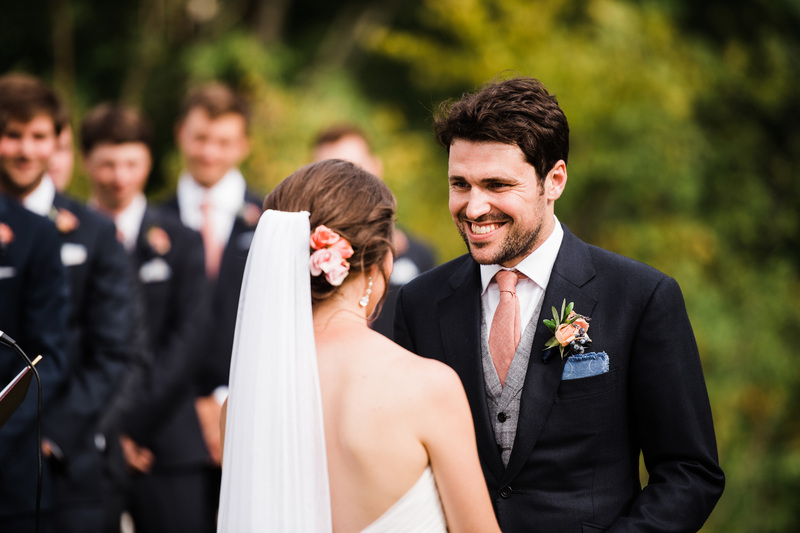 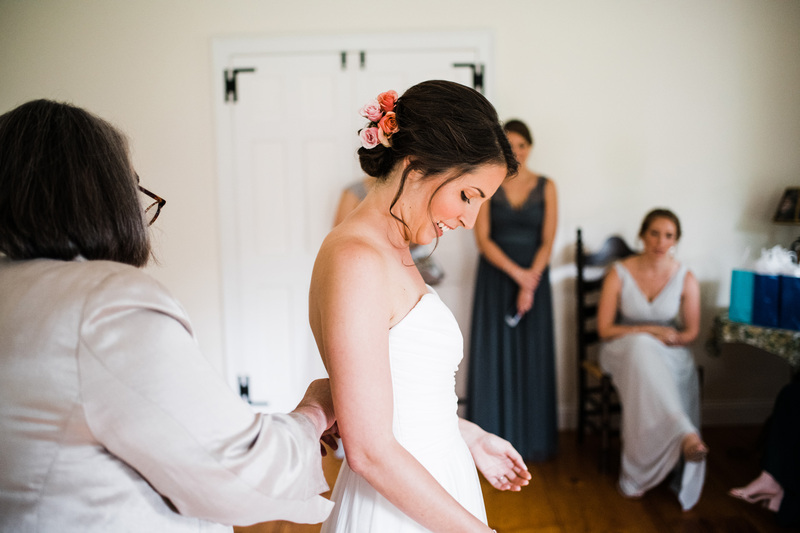 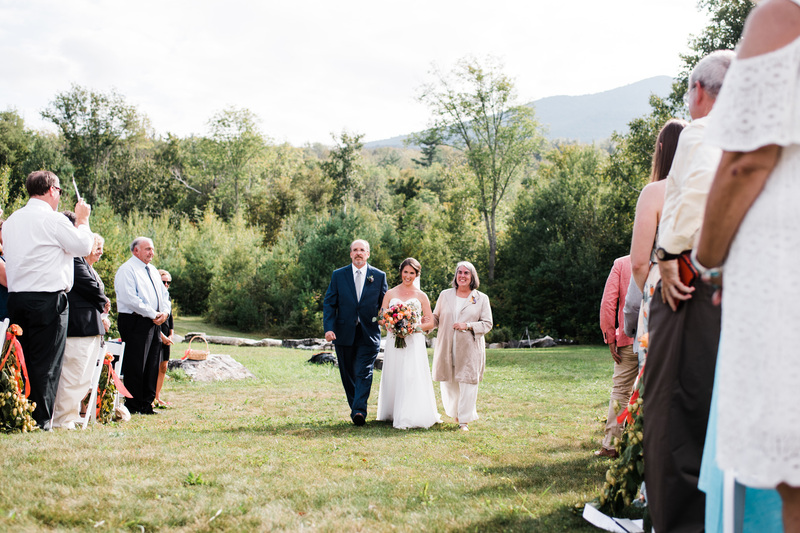 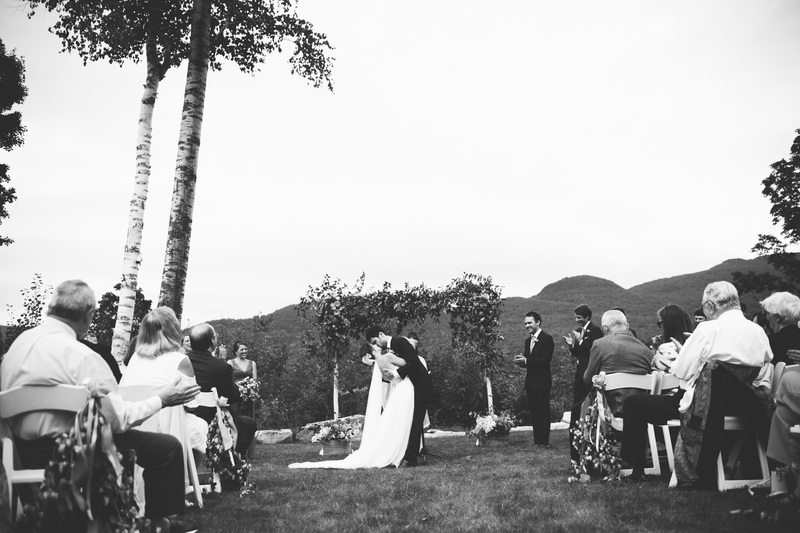 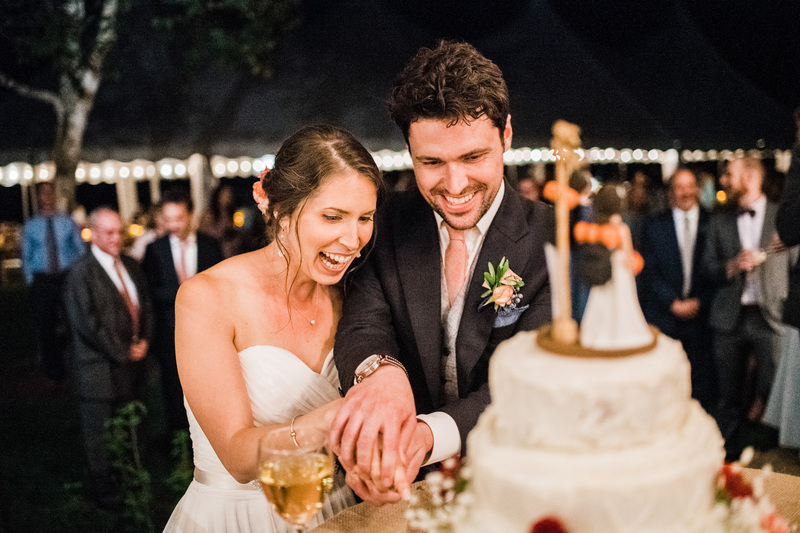 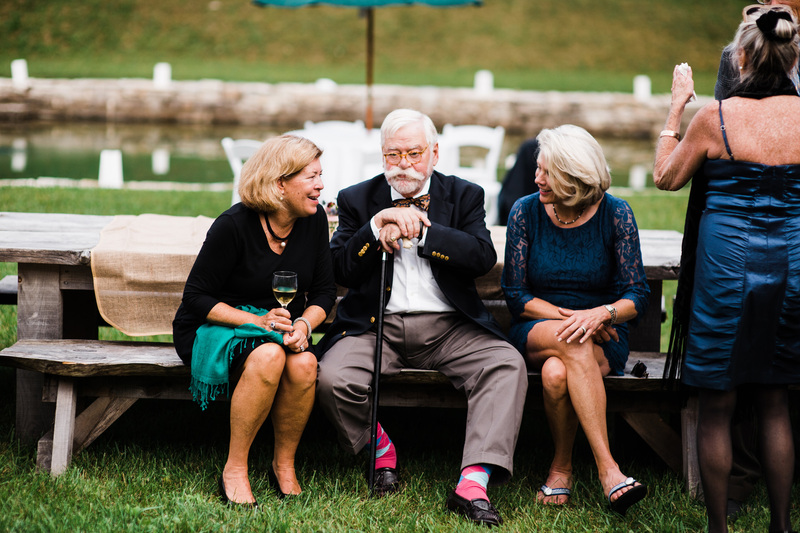 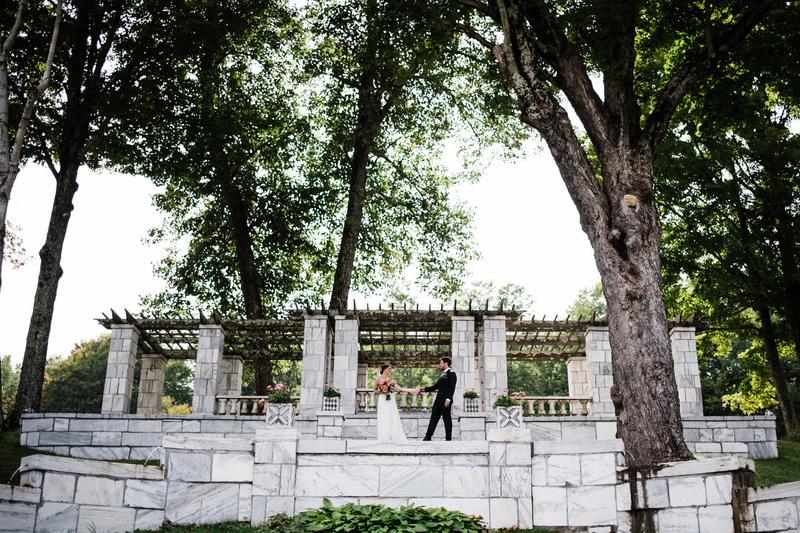 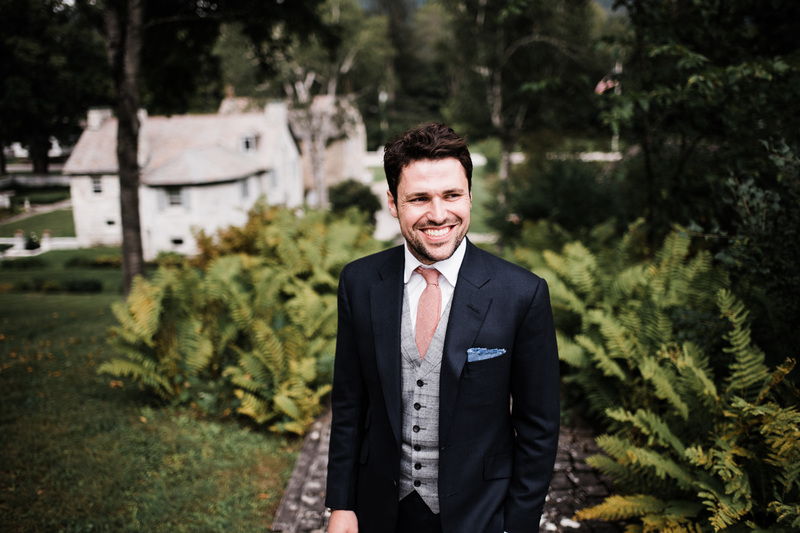 Sara & Jeff were married this summer at the Marble House Project in Dorset, Vermont. 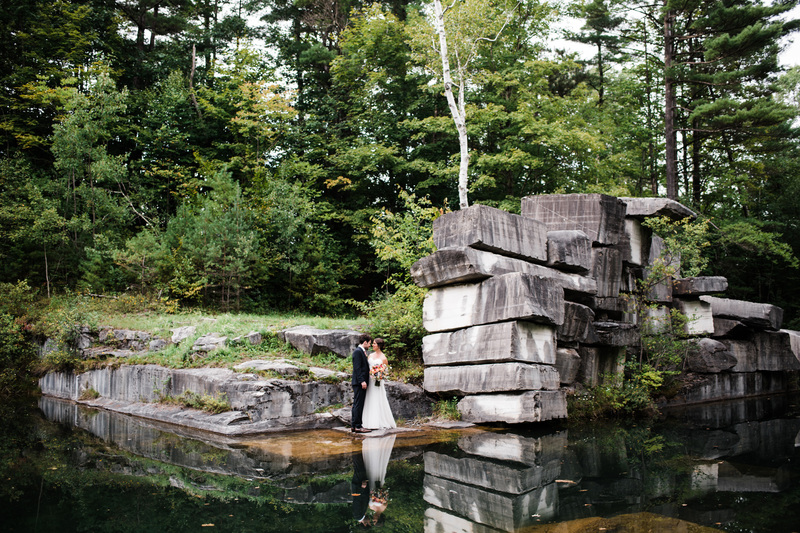 I’ve seen a lot of venues over the last 10 years of shooting weddings, but I’ve never seen a place like this. 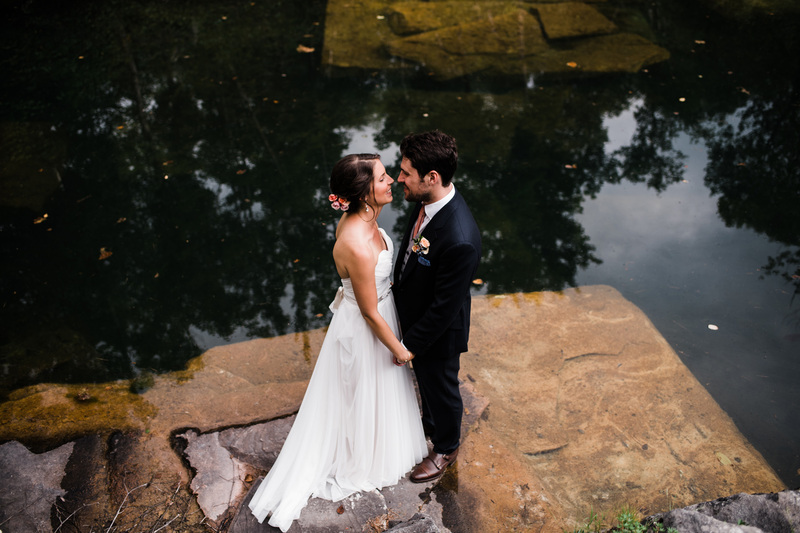 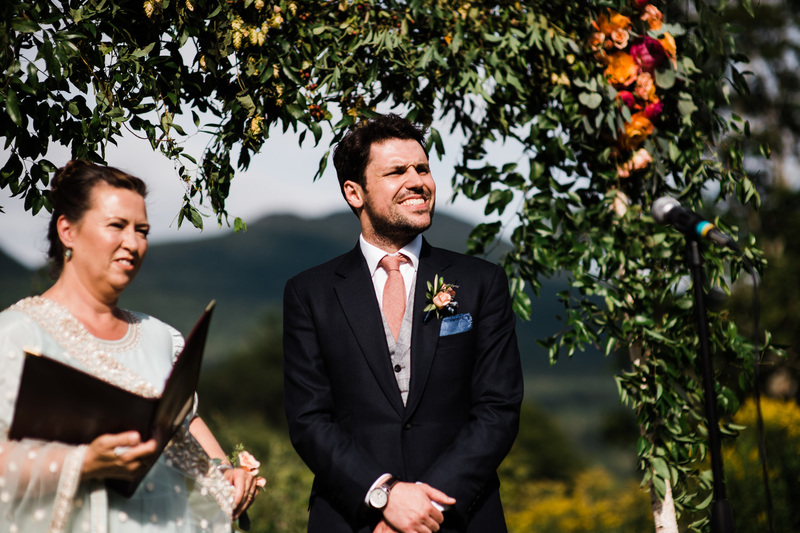 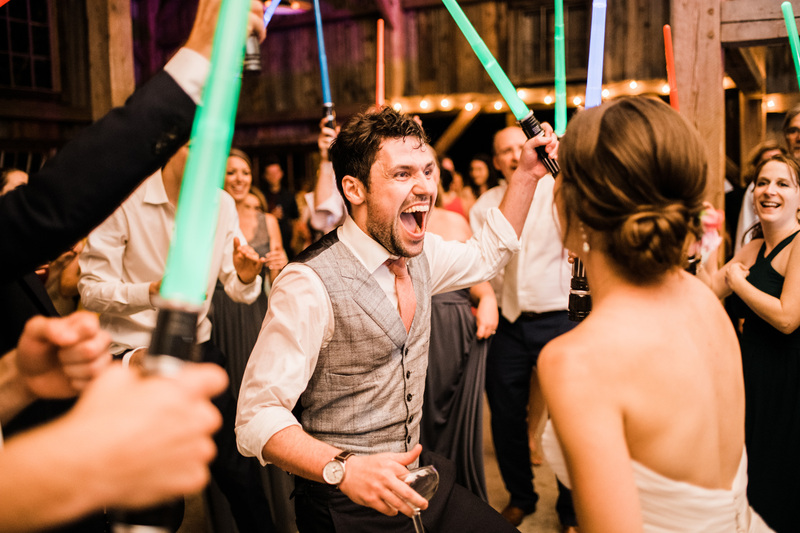 It was such a pleasure to be a part of their day! 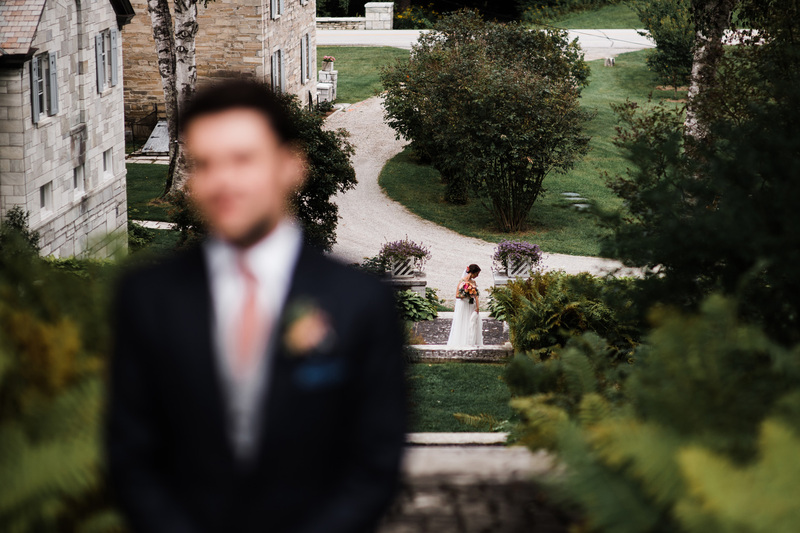 Thanks to Peter for shooting alongside me on this one. 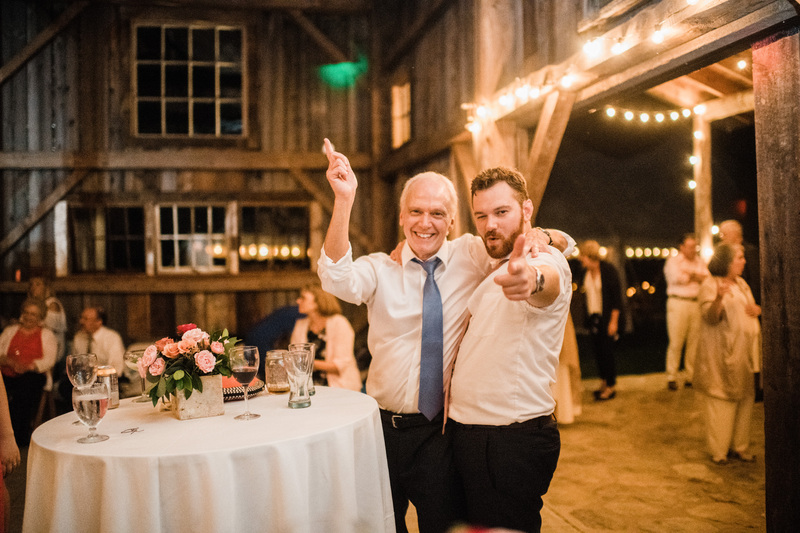 A bunch of his photos are below as well!